In August we were lucky enough to be invited along to Pukkelpop in Belgium to allow music lovers the chance to experience their favourite albums in a truly unique and immersive way on one of the world’s best audiophile sound systems provided by New Music. Our line up for the weekend showcased some modern classics such as Beastie Boys ‘Paul’s Boutique’, tried and tested classics such as Marvin Gaye ‘What’s Going On’ and some lesser known gens such as Suicide and Bad Brains. 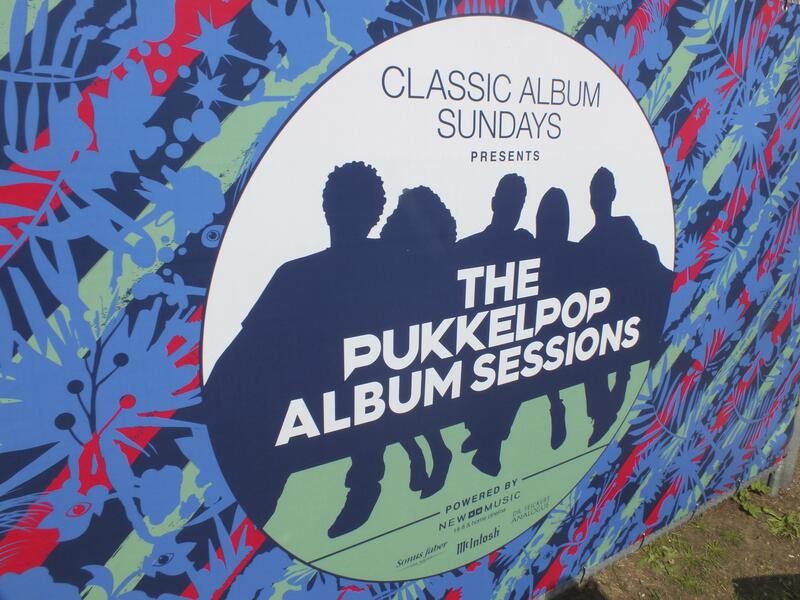 Pukkelpop was celebrating it’s 30th year and didn’t disappoint, we along with our guests had a fantastic time all weekend and are looking forward to going back soon! 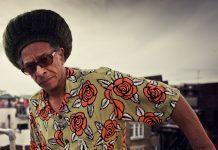 Session 15:00 Herbie Hancock ‘Head Hunters’ with special guests STUFF.